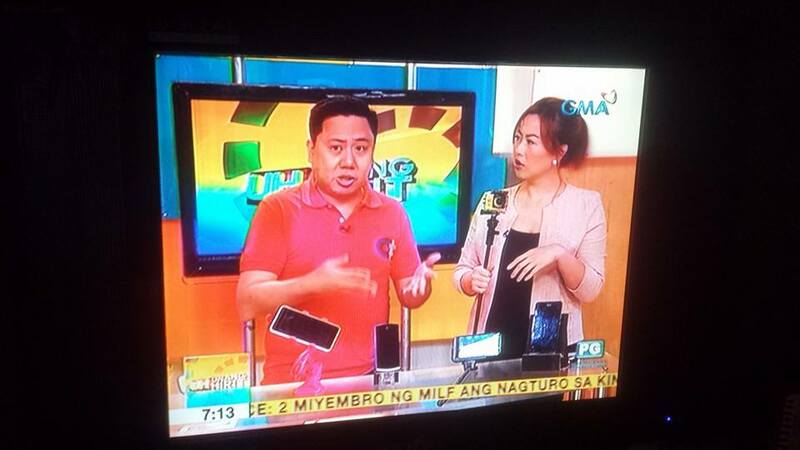 The P10,000 – P15,000 price range in the smartphone market is getting crowded with new phones being released almost every week. 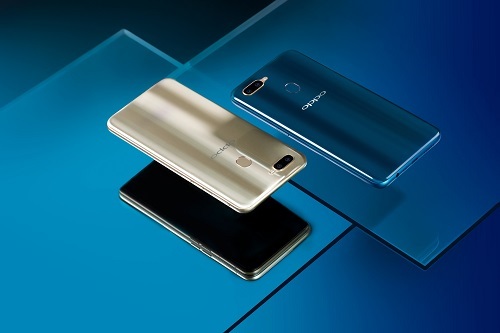 OPPO which knows this segment very well, has just announced a new phone in that segment called the OPPO A7, and it has some features to offer which customers might consider. With the industry’s first big batteries and affordable pricing, the OPPO A series has been always the most competitive smartphone for the price range. 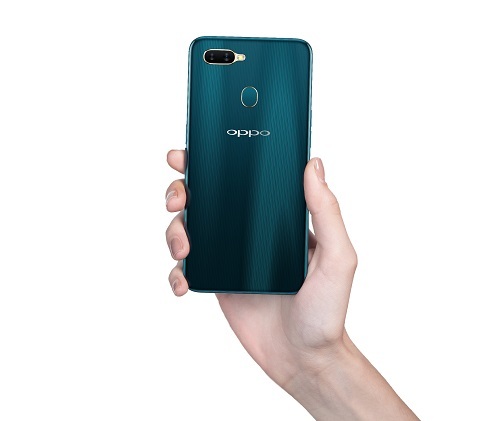 The OPPO A7 doubles down on the two important features that customers value most with a 13+2MP dual rear camera, 16MP front camera, and 4230mAh huge battery. The unique Waterdrop screen and premium texture on the back cover also makes its way to the A series. With its entry-level price plus two beautiful colors Glaring Gold and Glaze Blue, the OPPO A7 is a smartphone with high-end design. The OPPO A7, the latest super full screen phone from OPPO, is now available in the Philippines in authorized stores nationwide for P13,990.00.